The Table Mountain Cableway will be shutting down for their annual maintenance from Monday 27 July to Sunday 9 August, 2016. This year they will be doing maintenance including servicing their generators, and sewage and water pumps, and more. 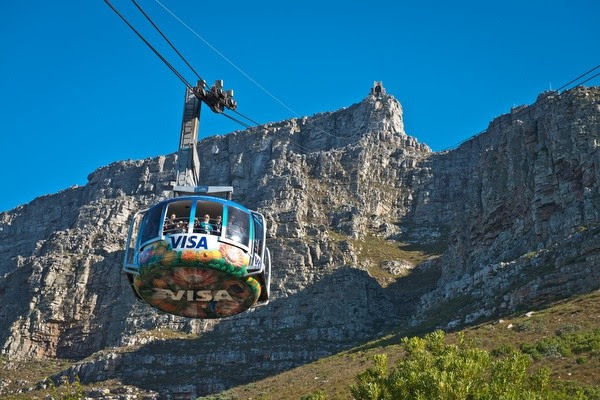 But they are also doing something of a makeover: the cable cars will be rebranded in shiny new creative artwork and have their heel ropes cleaned, and the former Summit Lounge will be transformed into a fabulous Wi-Fi Lounge.